Welcome to our informative posts! 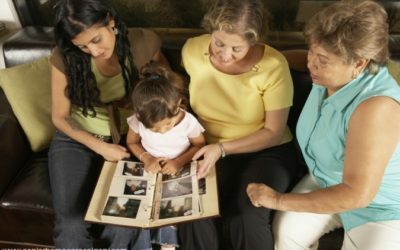 Maintain predictable daily routines – The repetition is expected to lessen confusion and encourage predictability – two methods of assisting with memory. 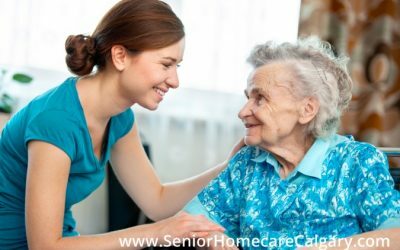 Getting a full geriatric assessment ordered by a doctor is of extreme importance for the safety and well-being of your family member with dementia. It’s really the only way to determine the rate of mental decline and the level of care that is needed. 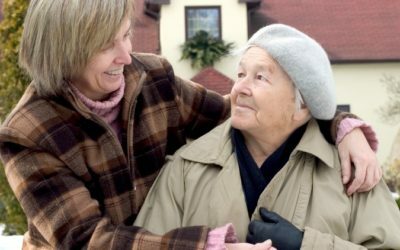 Caregivers of people who have dementia are very special individuals. 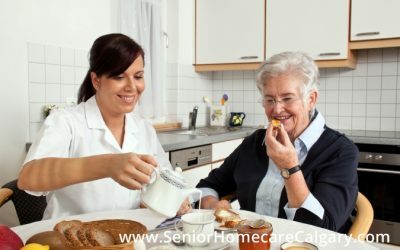 Needless to say, it’s not exactly an easy task to both look after the physical needs and tend to the emotional well-being of those who suffer from the disorder. 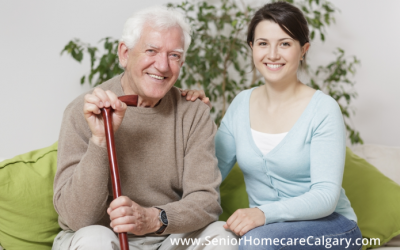 What if you could visit your senior mom or dad on weekends, and simply enjoy the time with them? 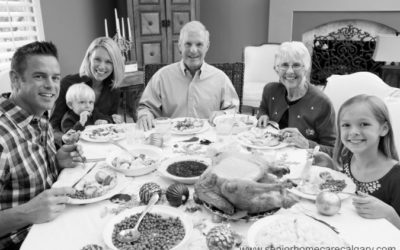 A holiday dinner doesn’t have to be formal, nor does it only have to be family you welcome to your table. 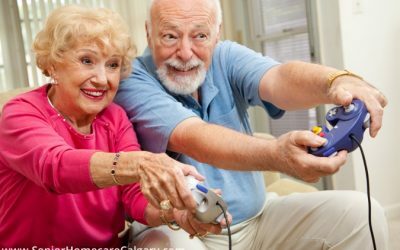 Busy parents are not just responsible for their children and jobs, they also have a pressing need to care for their senior parents. 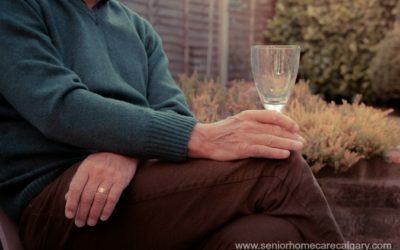 Seniors & Alcohol: Should Family Members Worry? 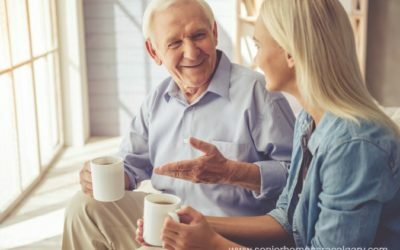 Certain medications and health conditions make alcohol a questionable choice for seniors, and it’s better to ensure they have all the information they need to make wise choices. 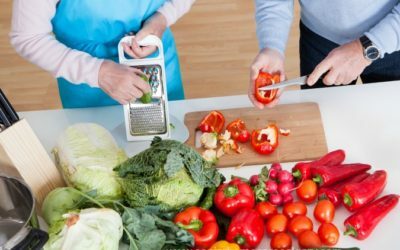 Healthy meal planning for seniors can often be a challenge, we offer some options to keep them eating well and staying healthy.